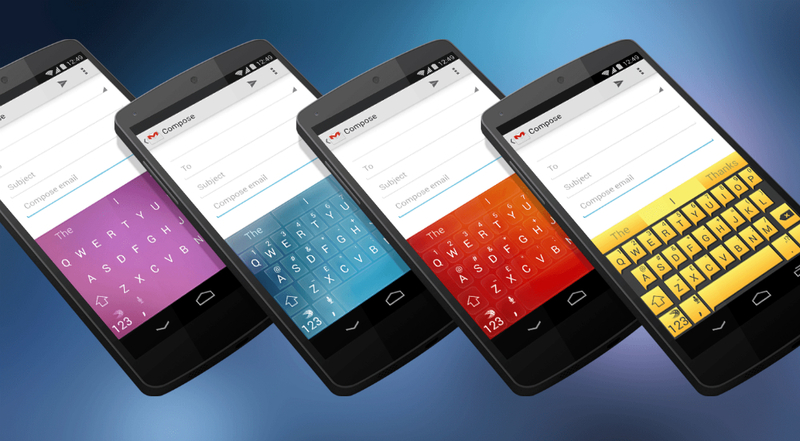 Add Swiftkey to the list of players participating in this year’s Black Friday weekend. Starting today at 9AM Pacific, the popular keyboard that recently received a major performance improving update, will see discounts in its theme store by up to 66% for US consumers, which means a drop for all themes from $2.99 to $0.99. You will find packs like the Premier pack (10 themes), Minimal pack (5 themes), and the newly introduced Material pack (5 themes) all a part of the weekend deals. If you are outside of the US, Swiftkey is also discounting theme packs by 50% for a limited time.